Founded in 1976, L’OCCITANE is now a well-established and renowned international brand with presence in over 80 countries and with 1,899 stores worldwide. The sun, the products of the soil and a love of nature are the essence of Provence. From the brand’s famed creamy shea butter collection to its soothing aromatherapy products; and even the precious scents from La Collection de Grasse, the brand has set the bar high for being not just a company focused on organic production methods, but also a socially-conscious one that ensures that product testing are never conducted on animals and Braille labelling allows accessibility for the visually impaired. 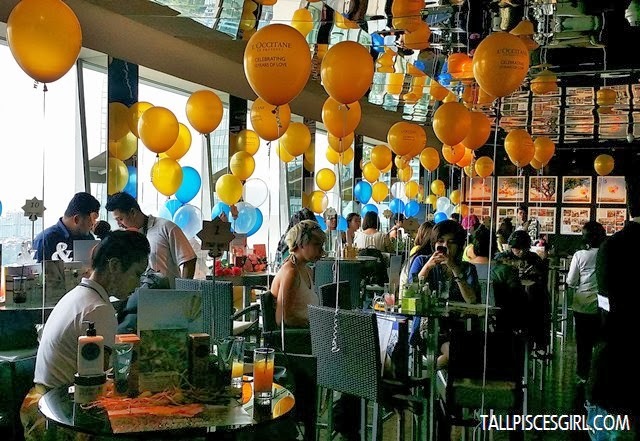 This year, L’OCCITANE celebrated their 10th year in Malaysia at Bridge Bar, GTower. Guests were enjoying themselves in mini interactive sessions like “Smell & Guess The Scent” quiz whereby if you can get the scents correctly, you’ll win a mystery gift from them. 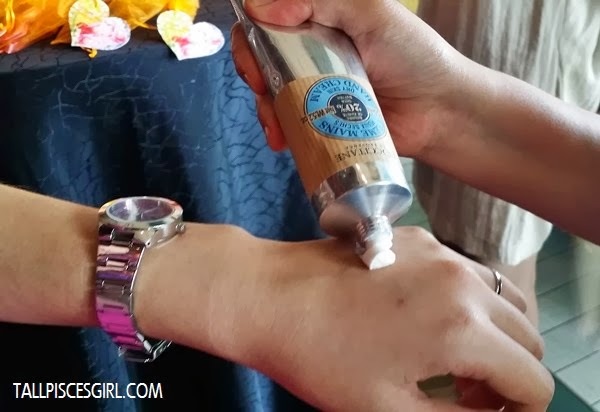 There was also a puzzle game and free hand massage using L’occitane’s famous and bestselling shea butter hand cream! How can I say no to hand massage? The very first L’OCCITANE Boutique’s opening ceremony in KLCC, Kuala Lumpur. 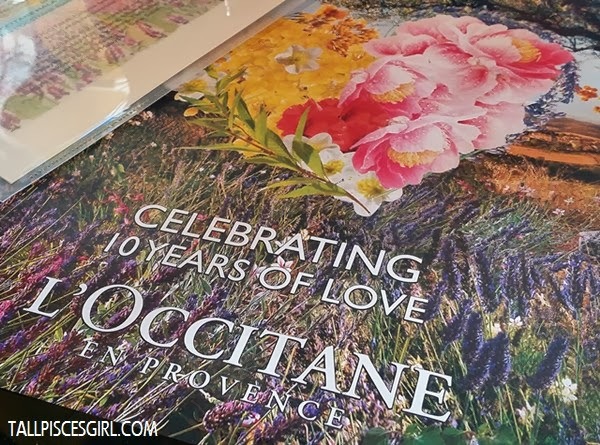 In July 2006, L’OCCITANE Malaysia brought 3 press members to Provence, the home of the brand, for an exclusive Lavender Discovery. In 2007, L’OCCITANE Malaysia branched out from Kuala Lumpur and opened its first outlet in Queensbay Mall, Penang; followed by the first L’OCCITANE Boutique in East Malaysia at The Spring, Kuching. 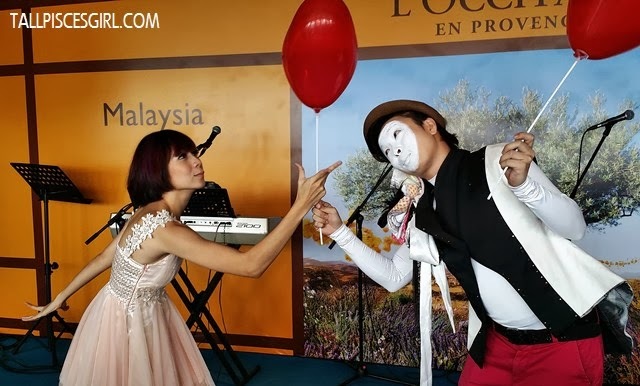 Two other outstation outlets were opened later in Mahkota Parade, Melaka and Suria Sabah, Kota Kinabalu to bring Provencal lifestyle to more parts in Malaysia. In 2007, L’OCCITANE Malaysia re-launched its bestselling anti-ageing skincare collection, Immortelle Precious formulated by its signature everlasting flowers – Corsican Immortelle. 2009 was an exciting year for L’OCCITANE Malaysia as they launched their first premium anti-ageing skincare product, Divine Cream. 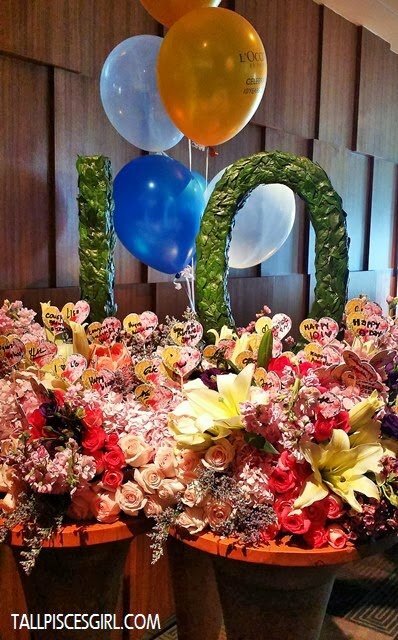 In line with L’OCCITANE’s CSR endeavors, the brand’s first local charity fundraising initiative was launched in 2009. A total of more than RM150,000 was successfully raised over the years and donated to the Malaysian Association for the Blind (MAB)to equip the association’s different projects to empower the visually impaired with knowledge. 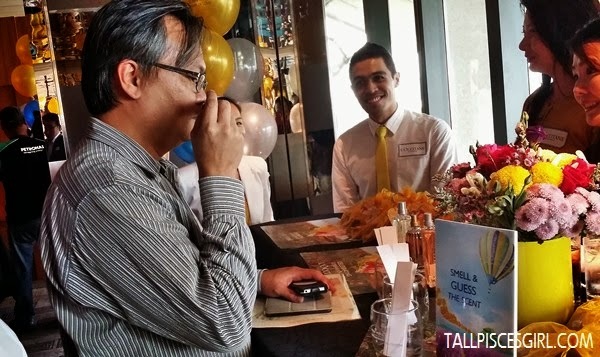 This noble effort has become L’OCCITANE Malaysia’s annual affair, where funds are raised each year to help the visually impaired. L’OCCITANE Malaysia was proudly be commended by Foundation France in year 2013 on its local efforts in helping the visually impaired. 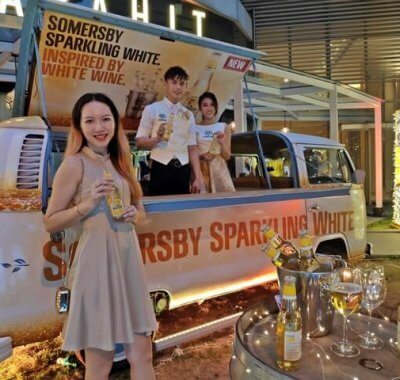 L’OCCITANE Malaysia takes pride in its efforts to help these people have a better, brighter future, and they are proud of the award as it encourages them to strive even harder. 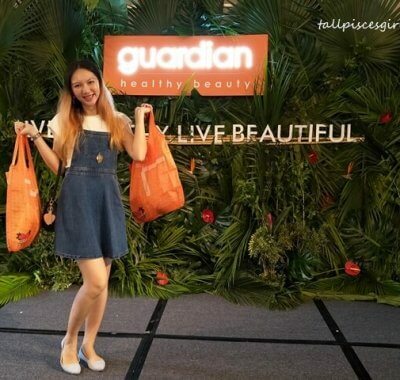 In 2010, in line with going green, L’OCCITANE Malaysia introduced its first eco-friendly green house concept Boutique in Mid Valley, Kuala Lumpur and eco-Refill packaging was also introduced to reduce the usage of plastic bottle. The first Melvita flagship boutique was opened in Suria KLCC end 2010. Melvita, L’OCCITANE’s sister brand, was founded by Mr. Bernard Chevilliat in 1983, and offers a wide selection of organic beauty care products developed and formulated in France, featuring bee products as its key ingredients. The grand opening was officiated by Mr. Chevilliat, the founder itself. 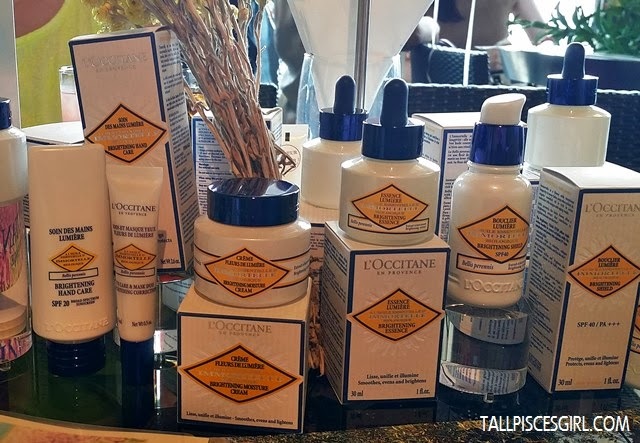 In 2012, L’OCCITANE Malaysia relaunched its popular hydrating skincare collection, Angelica. Selected members of the press were invited on an exclusive discovery trip to Salagon Garden, Provence. 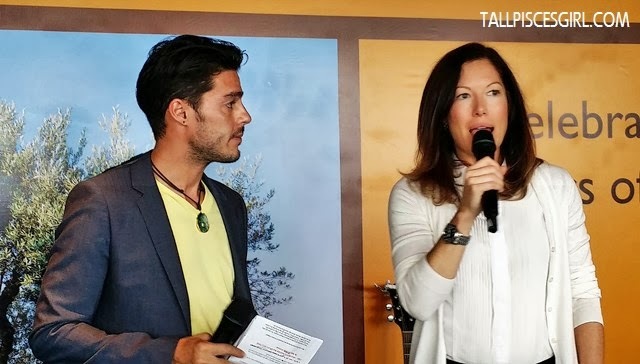 While mingling with fellow bloggers and trying out L’occitane products, the music from live band performance certainly made the event more lively. What a coincidence to meet my keyboardist friend, Malcolm! 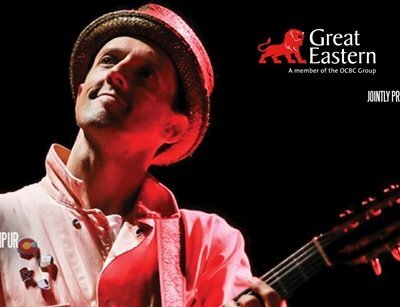 Next up, the ever charming & bubbly celebrity emcee Jonathan Putra made it an afternoon to remember, kicking off with an opening dance number by So You Think You Can Dance Malaysia Season 2 winner Cecilia Yong, which was inspired by the Parisian way of life, love and unspoken passions. 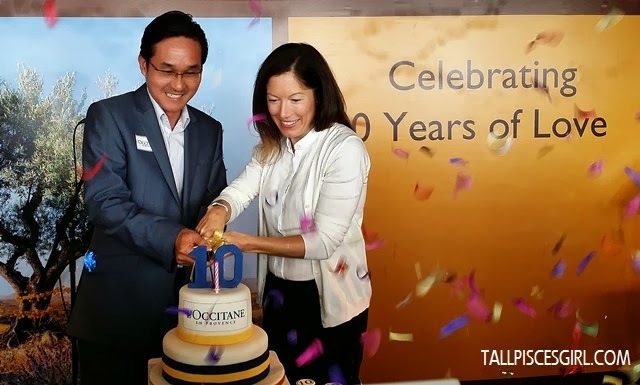 After a casual tete-a-tete with Nancy Ferriman, South East Asia General Manager of L’OCCITANE, the spotlight then turned to the cake-cutting ceremony where confetti were popped!